“For some, the more expensive the vehicle and ‘prestigious’ the badge, the happier they are, because their neighbours can see it; however, on that freezing cold winter morning, it is not the badge that is going to get motorists to their destination, it is the quality of the internal components that can’t be seen. Compare what’s under the bonnet of a motor vehicle to a human’s internal organs – how much are they worth? They are not on show, but they are crucial to a successful life, so they are priceless! 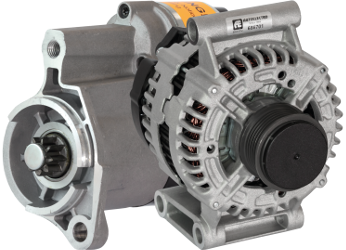 In a vehicle’s electrical system, the alternator and starter motor are the heart and lungs, with one breathing life into the engine and the other circulating energy, which are both fundamental in getting motorists to their destination. It is no secret that there is a contagious culture within the ‘average’ consumer, that the brand and quality of these type of automotive components carries little or no significance – that it simply doesn’t matter. In part, this is due to a lack of education from the manufacturers to the vehicle owners, so given the choice of more expensive, hand-made leather shoes, or an expensive hand-made alternator, for example, it is going to be the hand-made shoes that will win the day. For me, there are two views that perfectly sum up the issue of pricing: we all want the best item for lowest price – that is human nature – but we also know that the best quality comes at a higher price. 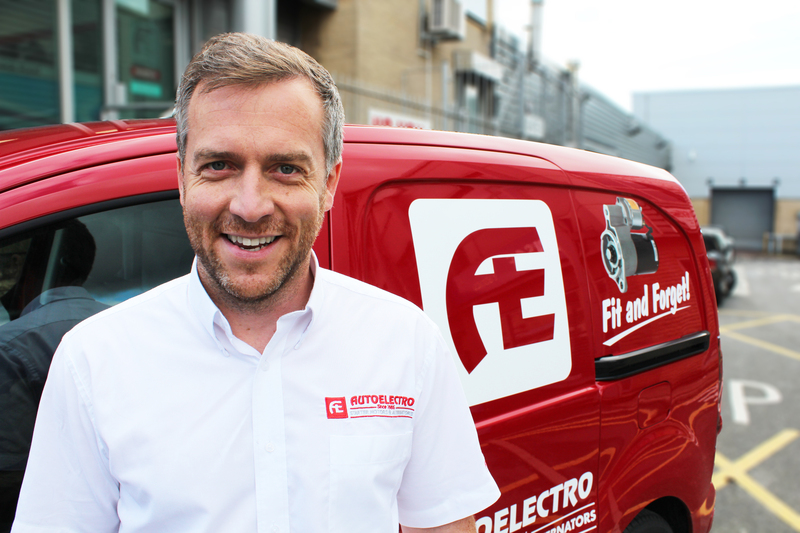 At Autoelectro, we strike to provide our customers with their ideal scenario of supplying the best quality starter motor or alternator for the fairest price – but we go further than that. We also take the steps to try educate our customers – and their customers, too – of the value and quality of our products, so the message is consistent up-and-down the chain.